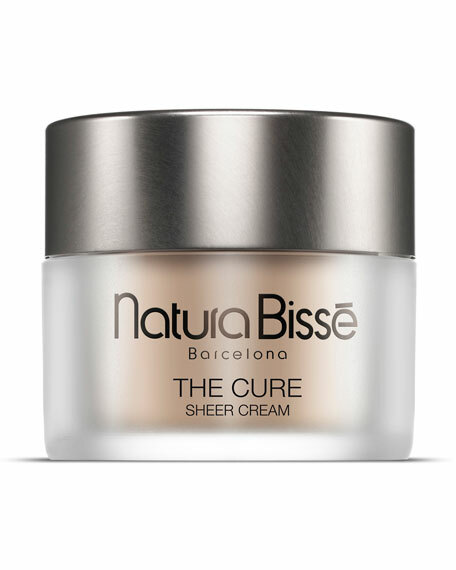 Natura Bisse The Cure Sheer Cream, 1.7 oz. 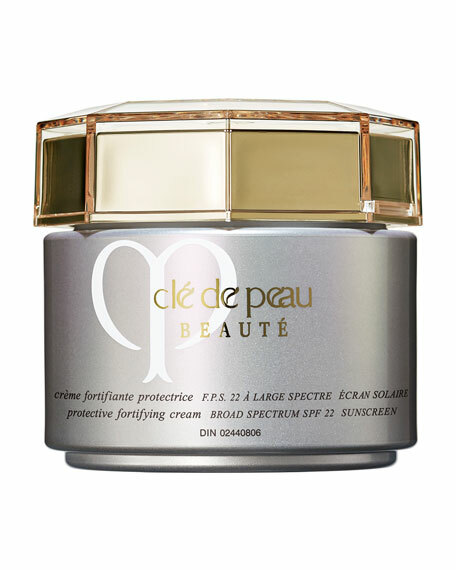 Sun protection and gorgeous color-adapt pigments for protected glowing skin. 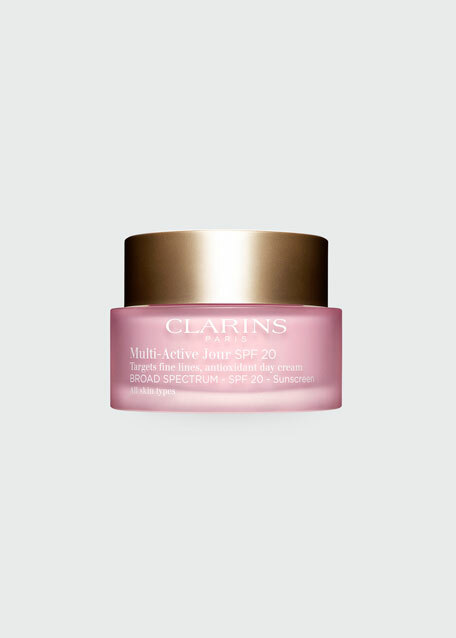 For all skin types, 25+. 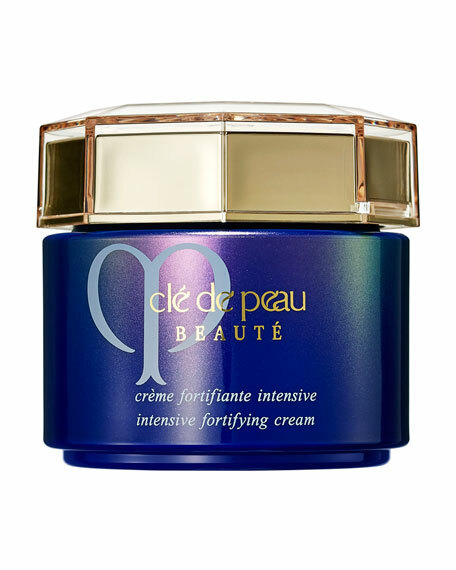 Use: Apply the cream gently across your face, neck and décolleté every morning, after cleansing your skin and preferably following your treatment serum. Massage gently until completely absorbed. For in-store inquiries, use sku #257944. Kiehl's Since 1851 Super Multi-Corrective Cream, 1.7 oz.